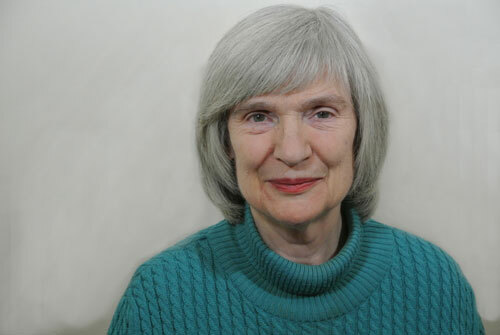 Helen High is a retired educational psychotherapist and child and adolescent psychotherapist. She formerly taught on, and served on the training committee of, the child and adolescent psychotherapy training at the British Association of Psychotherapists, London. She is a founder member of the Caspari Foundation, London, which runs the training in educational psychotherapy - a method of working with children whose emotional problems give rise to difficulties in learning that is the subject of this book. She has had ten articles published, eight of them in professional journals and two as chapters in books. Having graduated in psychology at Manchester University, Helen went on to take the postgraduate certificate in education there. She then taught for three years in primary schools in London. She trained as an educational psychologist at the Tavistock Clinic, where Irene Caspari was one of her tutors and supervised her on work with children who were failing to learn to read adequately in spite of normal intelligence. This was the work that Caspari developed, combining remedial teaching with activities that lend themselves to self-expression, that is now known as educational psychotherapy.